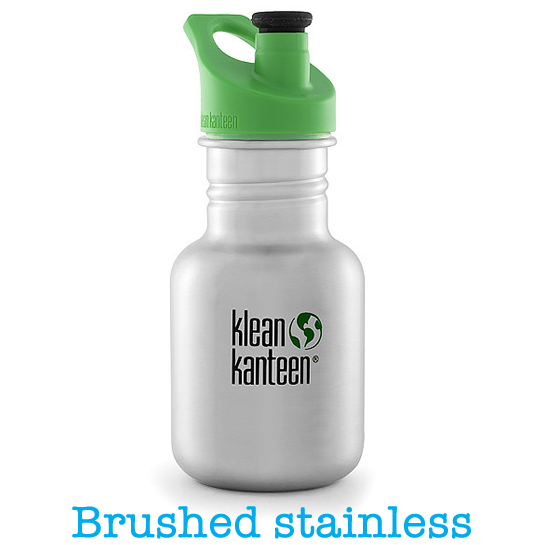 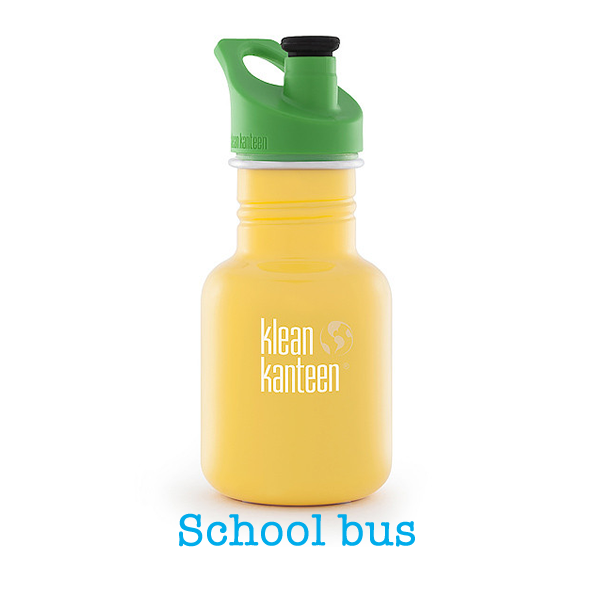 This healthy and eco-friendly 355ml kids' bottle has been made with stainless steel and will keep your child hydrated all day long. 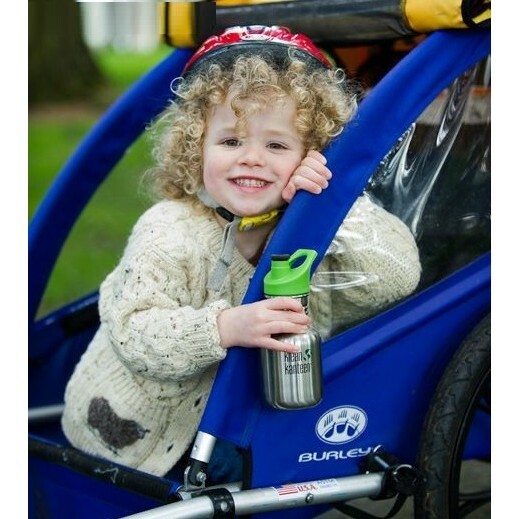 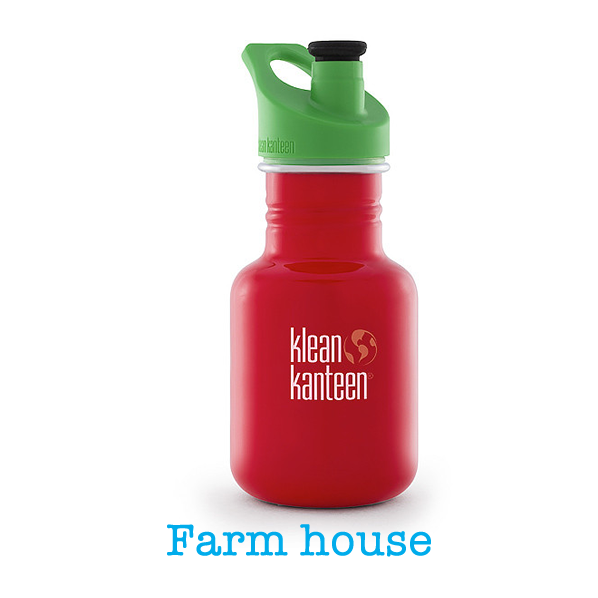 It features a lift up/push down sports lid that is easy for small children aged 3+ to use and great for drinking on the go. 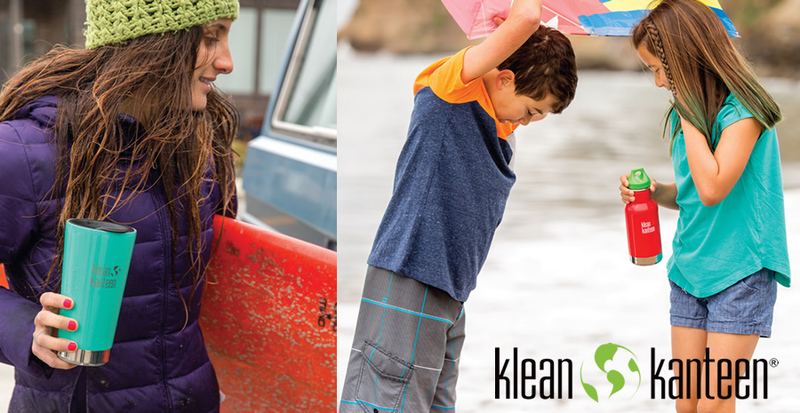 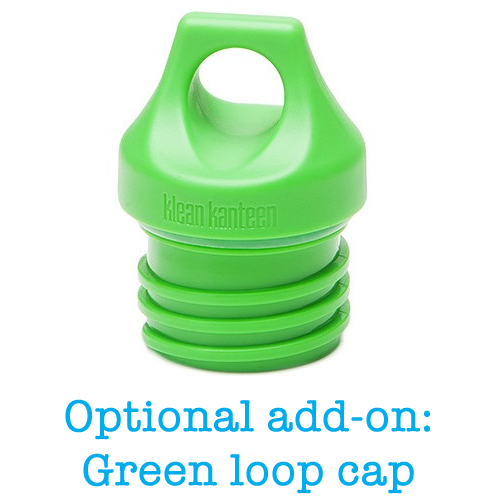 Once the sport cap is pushed down, it can be popped into a bag or hooked onto a backpack using a carabiner. 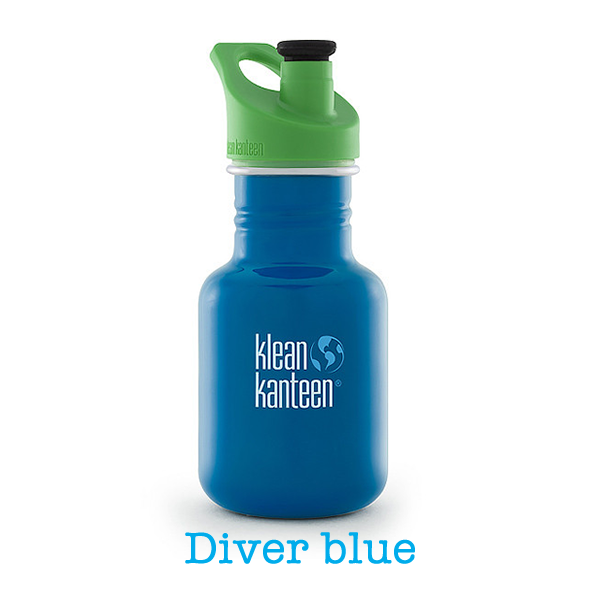 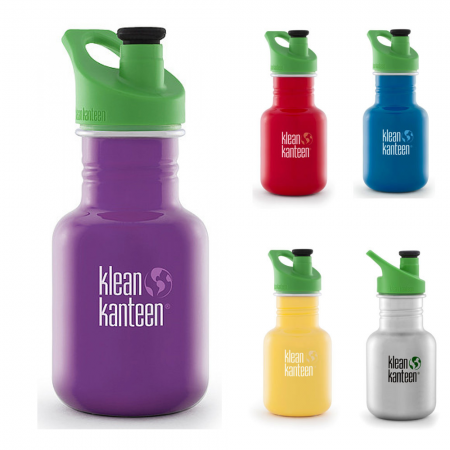 Choose from a range of gorgeous colours and optional lids for a bottle that will last your child for years. 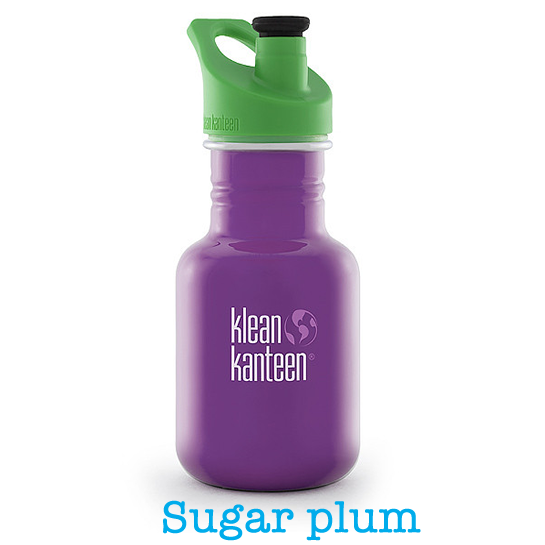 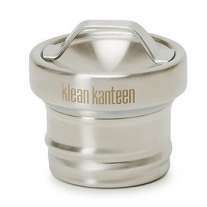 The sport cap has a leak-resistant silicone spout. 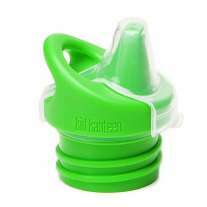 This bottle has a large 44ml opening for easy pouring and filling and is compatible with other 44ml caps. 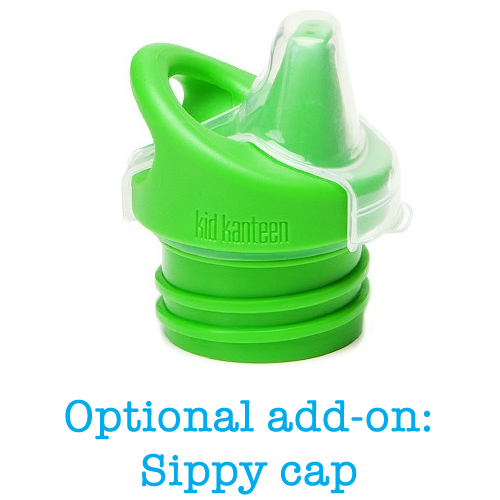 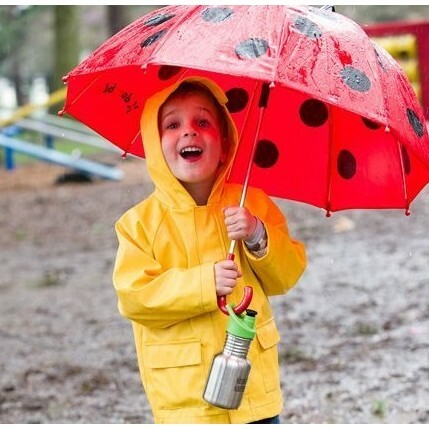 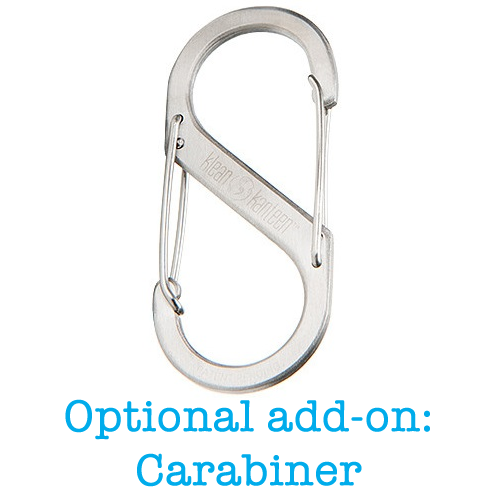 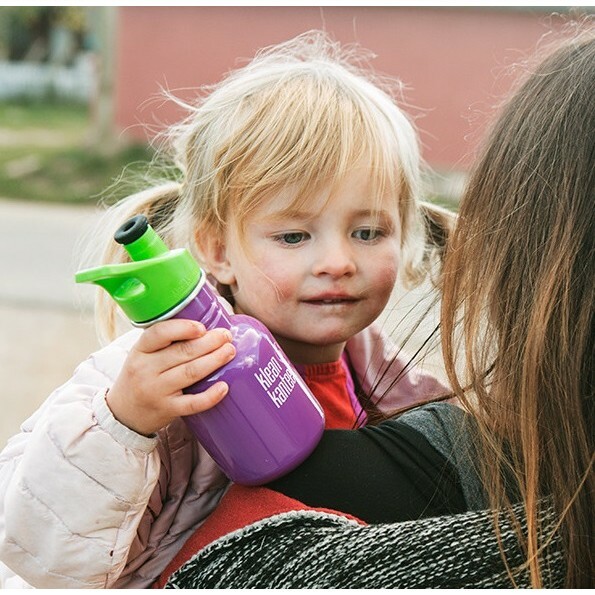 Optional accessories include a loop cap with a handy attachment loop; a carabiner to hook your bottle onto a bag; and a sippy lid to make your bottle suitable for babies and toddlers.